Seeing Paris is all about getting to know the neighbourhoods and arrondisements. Naturally, we can help. Think you truly know the City of Love? Not until you’ve read the Paris insider’s guide, thanks to Christian Boyens, GM at the Ritz Paris. What is the one thing that visitors to Paris should do that only locals really know about? You should combine a stroll through a local market with a coffee or a snack in a typical Parisian cafe. Try the market at Rue de Levis in the 17th; it has a handful of different cheese stores, butchers, fishmongers, groceries and bakeries. Visiting the local merchants on Saturday or Sunday like this has become a great tradition I share with my son. What is your favourite lesser known museum to visit? Of course the Louvre and the Musée d’Orsay are world-class, but I have a weakness for some of the smaller and more intimate museums like Jacquemart-André, for example, with its unique collection, cosy setting and charming bistro restaurant. I would also say Musée Rodin, which has a nice cafe from which to enjoy the sculptor’s works in the grounds of the museum. You should also visit the intimate, tiny Maison de Balzac in the 16th, where the writer used to live. Do you have a favourite neighbourhood restaurant in Paris? You should not visit Paris without having enjoyed a cold glass of Champagne on the terrace of the Bar Vendôme and an evening at the renowned Bar Hemingway under the tutelage of Colin Field at the Ritz. 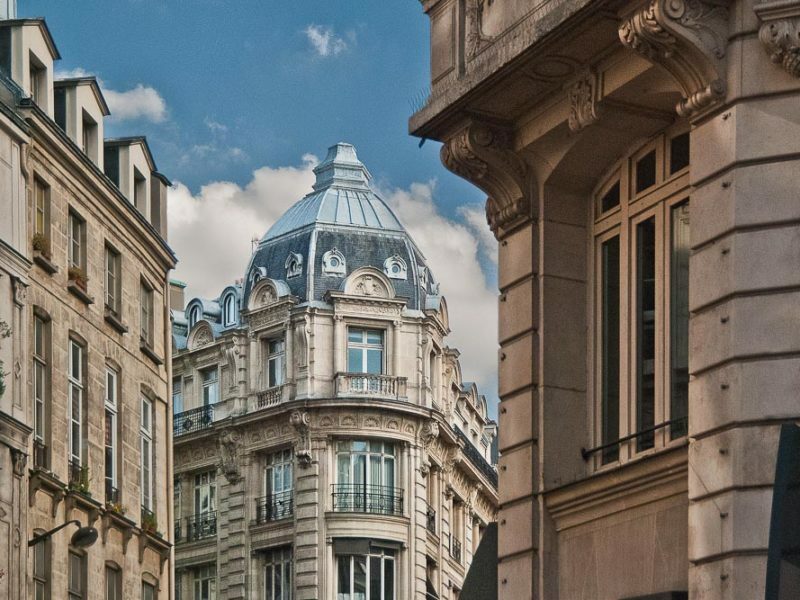 Parisians are known for their innate sense of style, so we would love to know where you like to shop in the city. 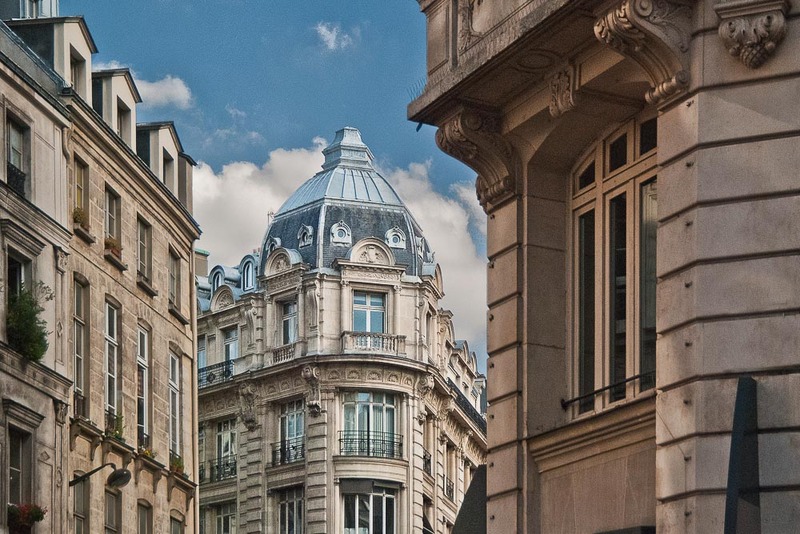 I would stay away from the well-known shopping area around the Champs-Élysées and head for the more intimate Rue Saint-Honoré. Parisians also like to shop in Saint-Germain-des-Prés, near Le Bon Marché. Nearly everyone has been to the top of the Eiffel Tower. Is there another location in the city where you can get a unique view? If you’re into your fitness, I would highly suggest getting up early for a morning run up to the Sacré-Cœur where you’ll find a stunning view of the City of Light starting the day beneath you. Do you have a favourite neighbourhood and why? I really appreciate the diversity and dynamic nature of the 10th and 11th arrondissements. The 9th is ever-changing too, but every arrondissement in Paris has a certain DNA that makes Paris so exciting to explore again and again.